One thing that smartphones have in common is that they’re often horrible with sound. You either get a smartphone that is loud and sounds horrible, or you might get a smartphone that is quiet, but sounds crisp. There really isn’t a happy medium in the world of smartphones. That said, a good pair of headphones is almost a requirement to be able to listen to music, movies, TV or video on a regular basis. The Google Pixel 2 XL is no exception. So, if you want to upgrade your sound game for the Google Pixel 2 XL, be sure to follow along below, as we’ll be showing you the top 5 best wireless headphones for Google Pixel 2 XL. 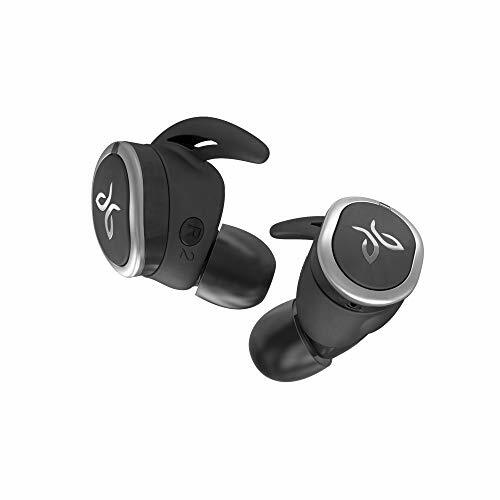 If you’re familiar with the Jaybird X3’s, you’ll love the Jaybird RUN. These are a pair of true wireless headphones (not even a wire to connect the two together). That makes them a little more complicated to setup, but they sound excellent. You can customize a lot of your sound settings — mids, lows, highs, etc. 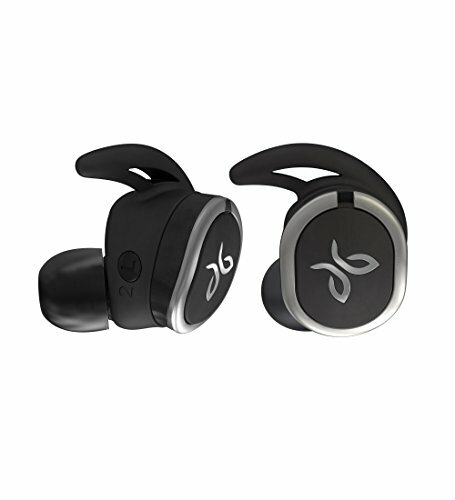 There’s even GPS technology built into these, so if they ever go missing, you can simply locate them using the Jaybird app. Battery life is not as impressive. 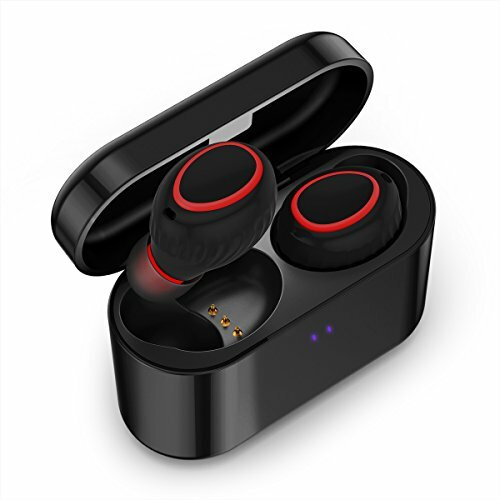 You only get four hours of music playback time over Bluetooth; however, it does come with a charging case and fast charging technology, so you can get up to an additional eight hours in just a snap of your fingers. The Soundmoov Mini’s are great headphones for those on a budget. For just $50, you can get a quality pair of wireless headphones from Soundmoov. There’s no cords, so you don’t have to worry about getting things tangled up — all you have to do is enjoy the high fidelity music that comes out of these headphones. 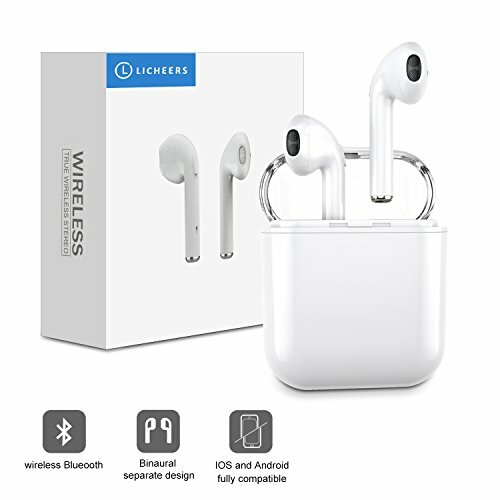 They have enhanced wireless Bluetooth connections as well, so you can theoretically be up to 50 feet away, and they’ll still connect. This essentially means you’re not going to experience many wireless drops. Unfortunately, battery life isn’t that great, only giving you about 2.5 hours of playback time off of a single charge. One other pair of headphones you might want to consider are the LICHEERS Mini. These headphones are lookalikes to the Apple AirPods, but are a whole lot cheaper. They’re able to pair and connect with the Google Pixel 2 XL up to 100ft away. They’re able to handle up to five hours of music playback off of a single charge. The charging box allows you to charge these headphones pretty quickly if you ever run out of juice, too. You can’t go wrong with a pair of Jaybird X3’s. These wireless headphones sounds excellent and are super sleek looking. 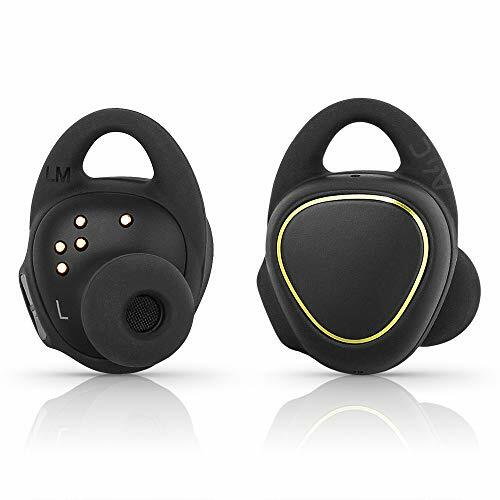 They fit comfortably on the ear as well, making them perfect for workout sessions (they are sweat proof, so no worry about breaking them), or just regular listening throughout the day. Battery life isn’t bad, being rated up to six hours. And that rating is over Bluetooth, as the Jaybird X3’s don’t have any options for local storage. 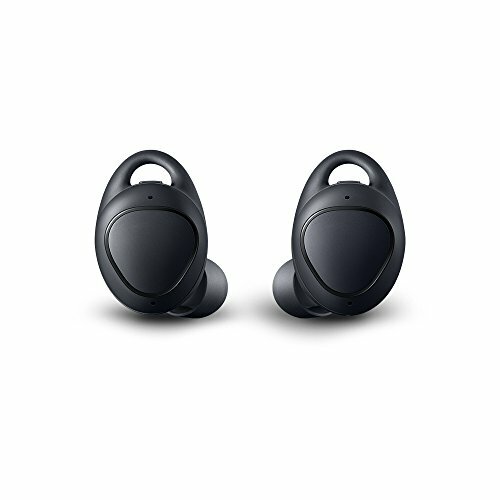 The Gear IconX might be made by Samsung, but they’re the perfect pair of wireless headphones for any phone. These headphones sound excellent, whether you’re listening to music, podcasts or a movie or TV show. They also fit snugly in the ear, so you don’t have to worry about losing them on a long jog through a trail. They have some neat AI built into them, so you can actually control your music with voice commands through Google Voice. The Gear IconX should last up to five hours with Bluetooth streaming. You can bring that up to seven hours if you host your music locally (the Gear IconX does have storage space for this). If you’re taking regular calls, the battery is only rated for about four hours. So, with all of these great headphones, which pair should you pick up? We recommend the Gear IconX — they’re great quality headphones. The battery may not last you all day long, but it’ll get you through a couple of longer workout sessions as well as some additional time throughout the day. 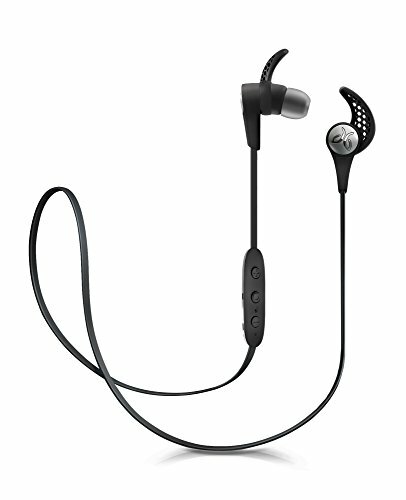 If you’re not a fan of the Gear IconX, you can’t go wrong with a pair of Jaybird X3’s or even the Jaybird RUN’s. The Jaybird RUN’s are especially great because of the built-in GPS technology, making sure you never lose them!